Most mornings, the world wakes up, showers, and throws on a pair of jeans. And rightly so. Denim is appropriate for just about any environment. It is for this reason we think it’s worth investing in the right pair (or pairs) of jeans. Like the perfect suit, we believe one should pay as much as he reasonably can to get the best. Find the right pair, wear them in, and make them perfect. But where to start the search? In the crowded space of blue (and not so blue) jeans, most brands have a hard time rising above the noise of the market. From pricey brands that appeal to denim heads (those looking for just the next bit of boutique “honey combs” behind the knees), to those that cost $10 as a special of the month at Macy’s, there are many options from which to choose. Despite the overwhelming number of options, it’s with little hesitation that we name 3×1 our current favorite. The curious name originates from the type of twill (denim is a twill) that shows diagonal lines caused from the three warp lines going under and over the one weft line. This company understands denim; its history, its process, and how to execute at the highest level from materials through fit and finish. 3×1 is headquartered in the Soho district of New York, also home to its flagship store, a 4000 sq. ft. retail and gallery space called 15 Mercer. The store is clean, whitewashed, and features a wall of denim rolls that include all types of selvedge and countless other types of denim sourced from the highest quality mills from around the globe. And the 3×1 experience demonstrates Morrison’s sentiment. In the center of the its headquarters is a glass walled factory where every pair of 3×1’s are made. The feeling is almost nostalgic, harkening back to a time when manufacturing was a part of the retail experience. As soon as one enters the store and witnesses the construction, browses all the options, and understands their quality, it’s nearly impossible to leave without trying on a pair, let alone making a custom pair from scratch (budget be damned). The full bespoke option sits at the top of the pricing and service spectrum for 3×1. Though this tier of customization is mostly afforded those with an unlimited budget (see Lebron James and Kevin Durant), it is a process to be marveled. It begins with the head pattern maker at 3×1, who creates a custom pattern (sometimes fit by Morrison himself) made to the individual’s body measurements (and conveniently stored for future purchases). From there it is up to one’s personal desire for fit, color, monogramming, buttons, pocket lining, rivets, and stitching. An alternatively less expensive custom process allows the individual to choose from one of the company’s exemplary standard fits and customize pockets, belt loops, and stitching (all while guided by a personal designer). Then comes 3×1’s “standard line” — a term that feels unsuitable for an off the shelf collection of this quality. This standard line is one of the best we’ve seen. Like all product made by 3×1, the three main standard fits are produced at 15 Mercer mostly on single needle machines. 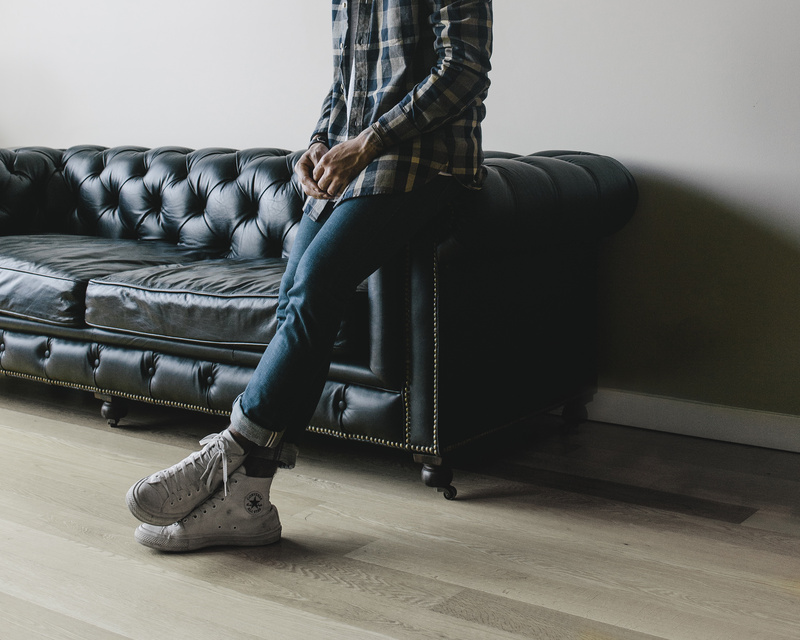 3×1’s quality process for every pair constructed is meticulous with three quality checks in the process. 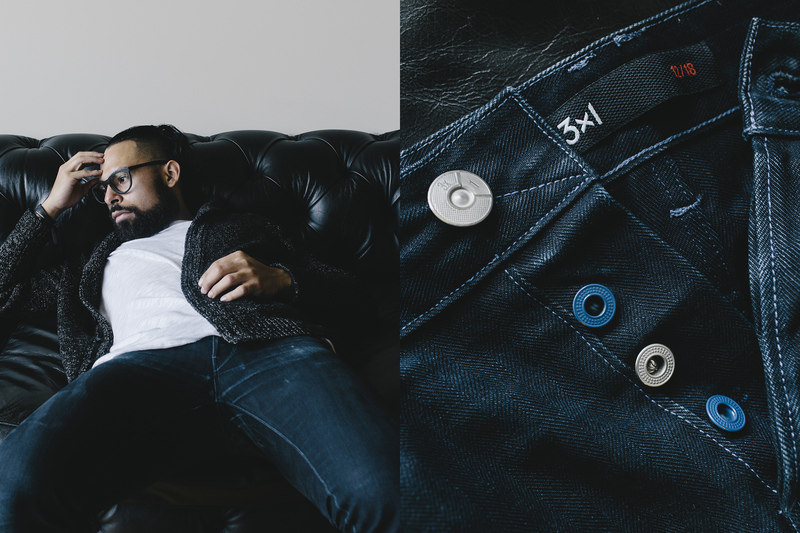 “Having transparency into the process,” says Scott, “using the best materials, and providing a level of personalization never before seen in the world of denim is the ultimate sign of quality.” Every jean goes through a personal measurement both before and after the washing process by the head pattern maker at 3×1. They are then inspected personally by the head designer at 3×1 before being pressed. No attention to detail is spared in the construction process, and the final product honors its detailed execution. Every product has something that makes it stand out. Alternating buttons on the fly. Two tone stitch. Selvedge detailing on the coin pocket. But there’s no pretension here (no peacocked back pockets or aggressive whiskering). There is really nothing to criticize about 3×1’s jeans. 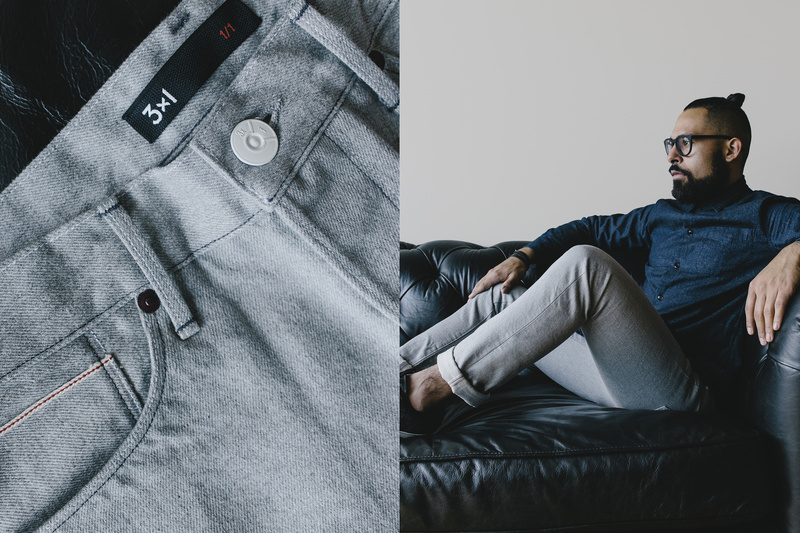 When it comes to fit, these jeans work for everyone. 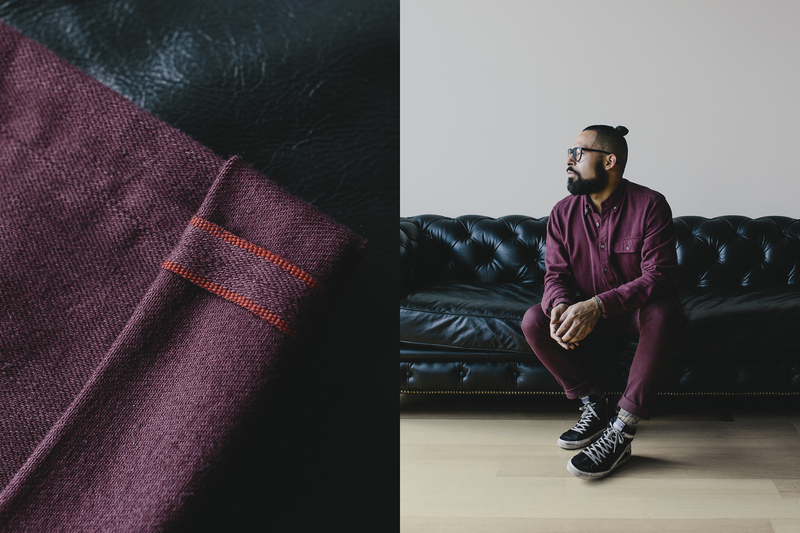 With three fits (M3 slim straight, M4 straight, and M5 low rise slim), there’s an option for everyone. 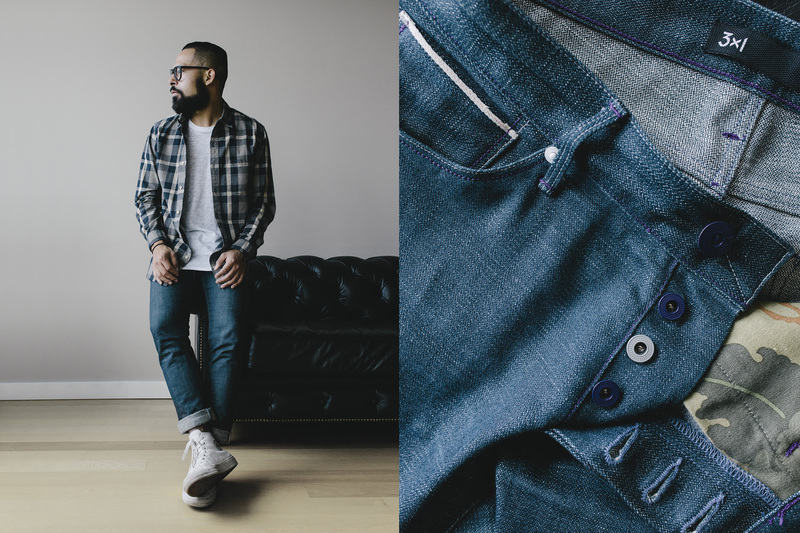 We haven’t seen a denim line that looks this great on just about every body type. And they don’t take a year to break in, but mold after a handful of wears to each contour of your frame. So stop the search. 3×1 is where you need to start and finish. If you happen to be in New York, stop into 15 Mercer and take part in the story of 3×1. 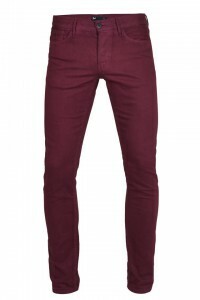 Choose your fit (or have one created for you) and start the process of making a pair of these jeans distinctly yours. Add a few details, be it an off-color stitch or unique button combination. Or, simply choose a fit and grab a classic dark wash off of the rack. Once you own a pair, good luck wearing anything else. Each morning, no matter what the day may hold, we have a hard time putting on jeans that don’t say 3×1.